What to See in Oslo, Norway? 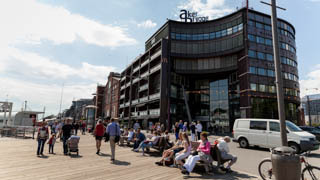 Aker Brygge is a shopping and business area in the harbor of Oslo. Located in walking distance from the the city centre, the area offers loads of shopping, restaurants and bars. 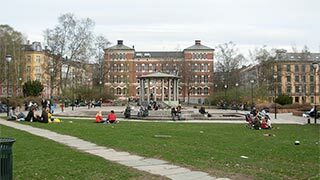 The district of Grünerløkka is a popular and hip area of the city of Oslo.